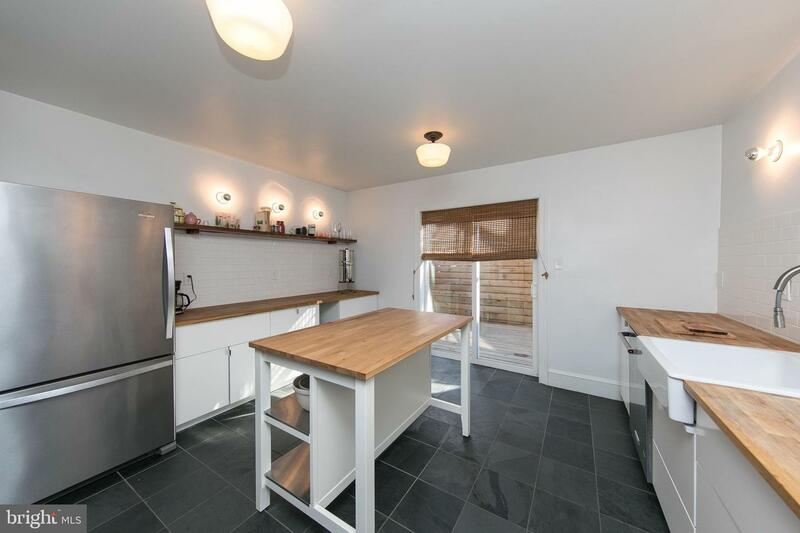 This is a beautifully sun-filled and renovated home in red-hot Newbold. 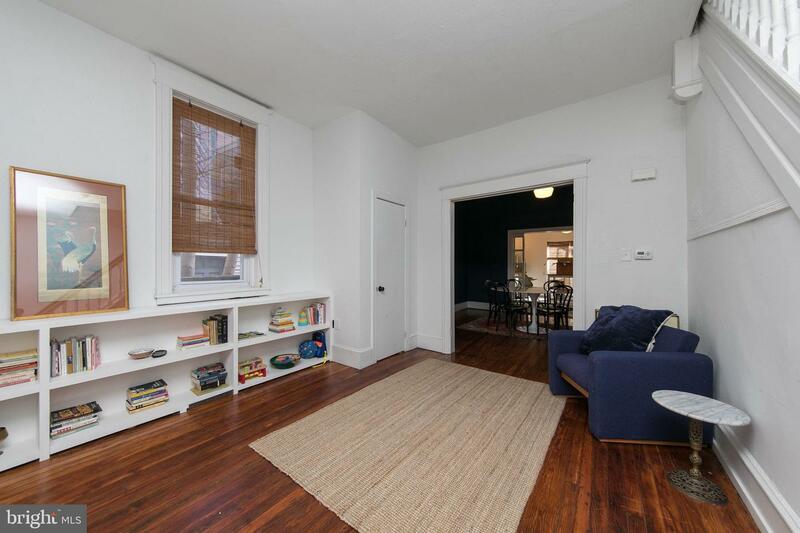 With this 16~ wide end of row with 10' ceilings, original pine floors and great light, you will find yourself boasting about your new home.~The 1st floor with vestibule entry features a spacious family room with built-in shelves and a decorative fireplace, a separate dining room and an open kitchen featuring butcher block counters, subway tile backsplash, stainless steel appliances with a hood vent and a center island. 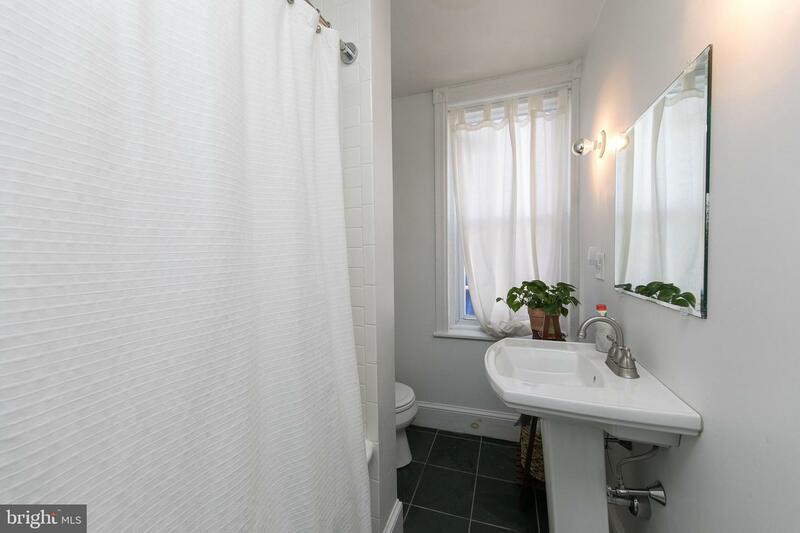 On the second floor you'll find three bedrooms and a two full bathrooms. 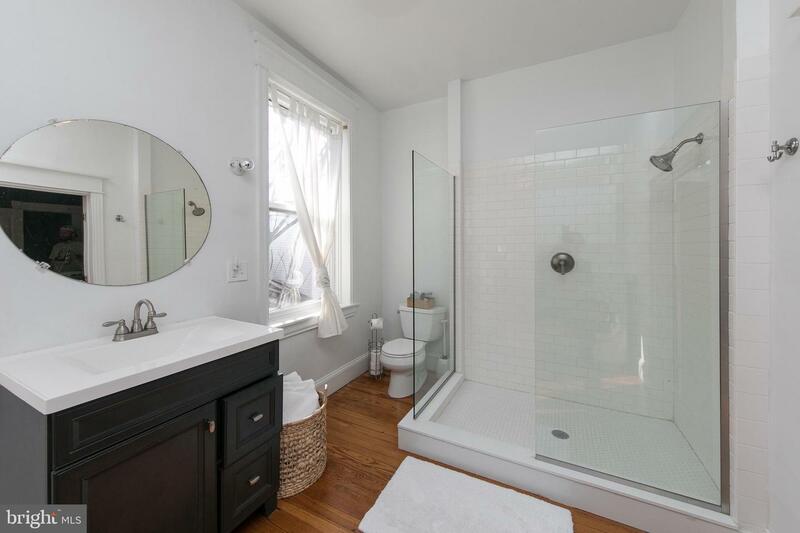 The master bedroom has a spa-like bathroom with a walk-in, glass enclosed shower. 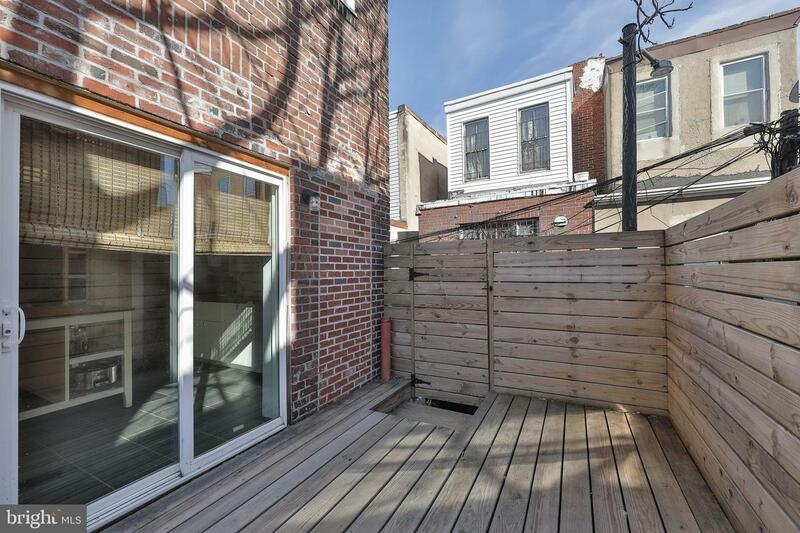 The private back deck is perfect for outdoor entertaining. 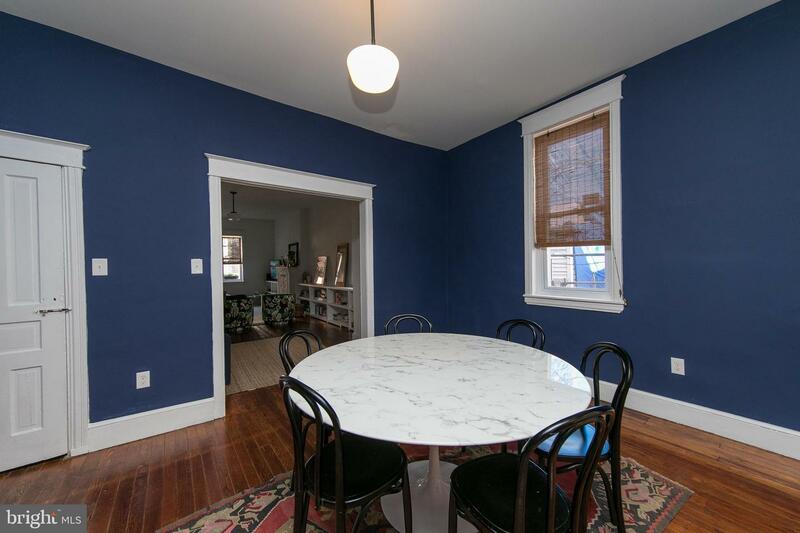 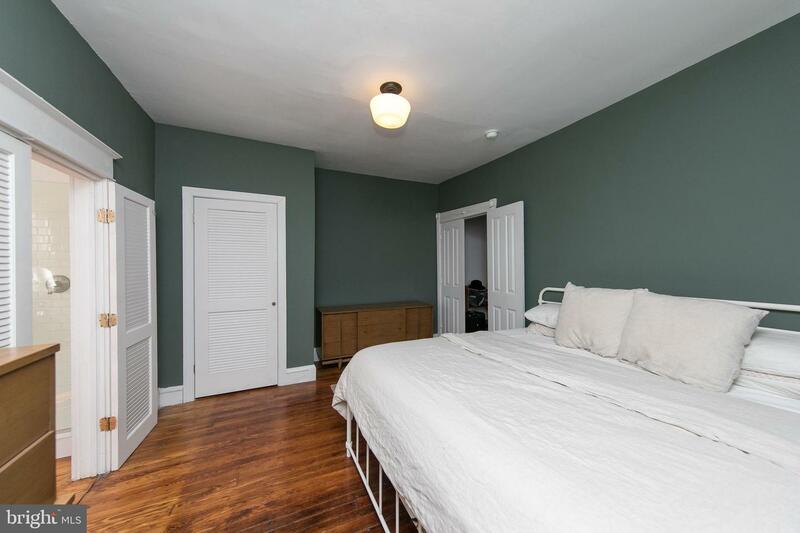 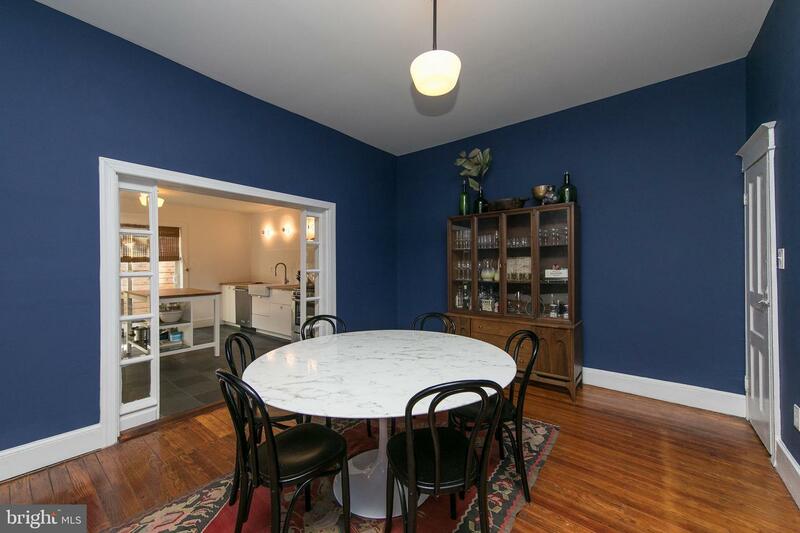 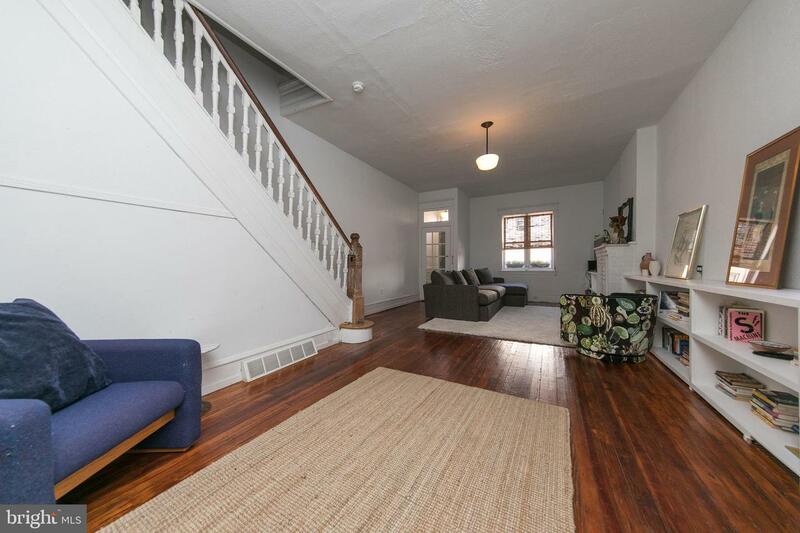 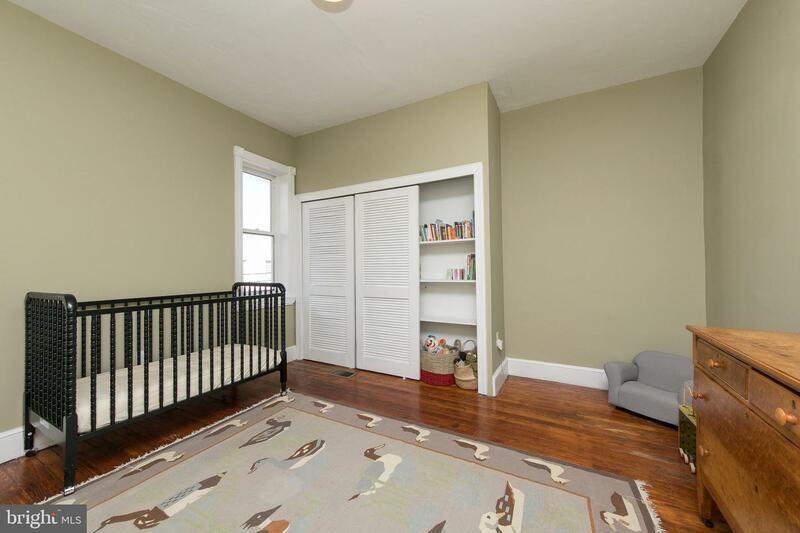 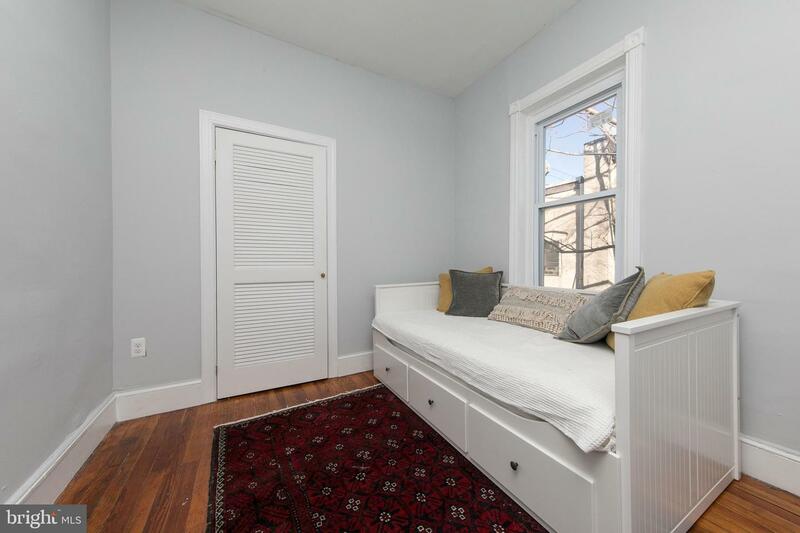 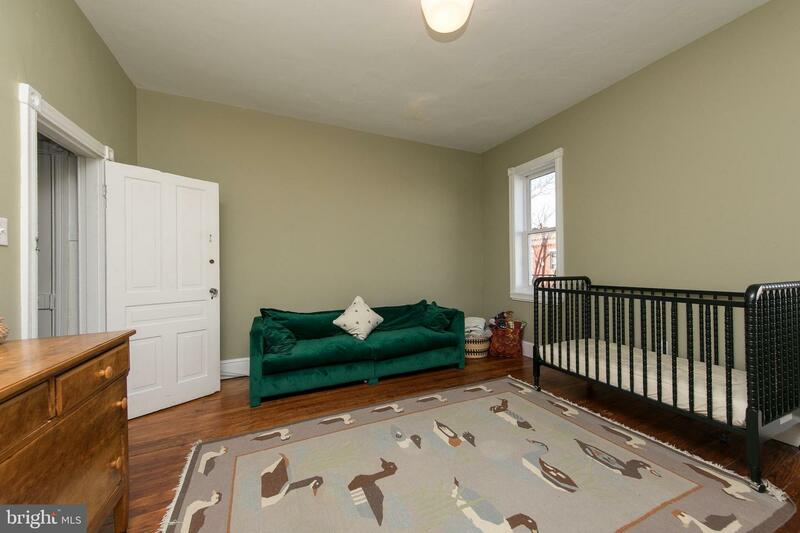 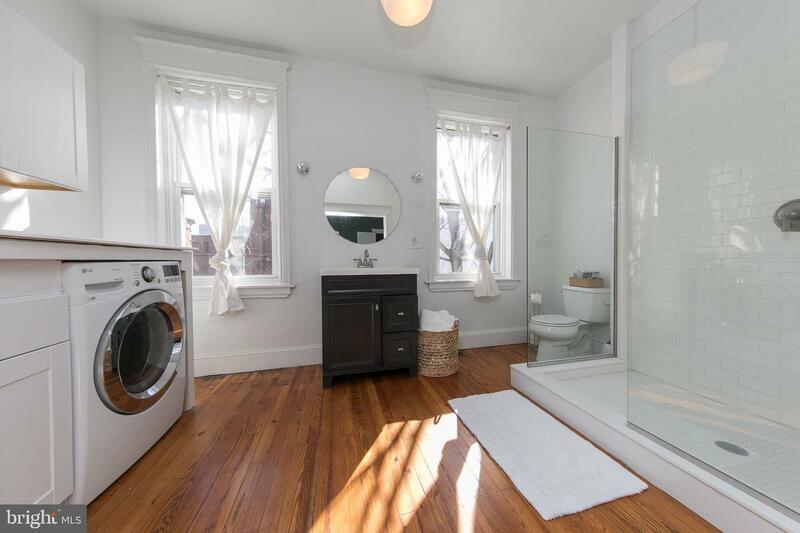 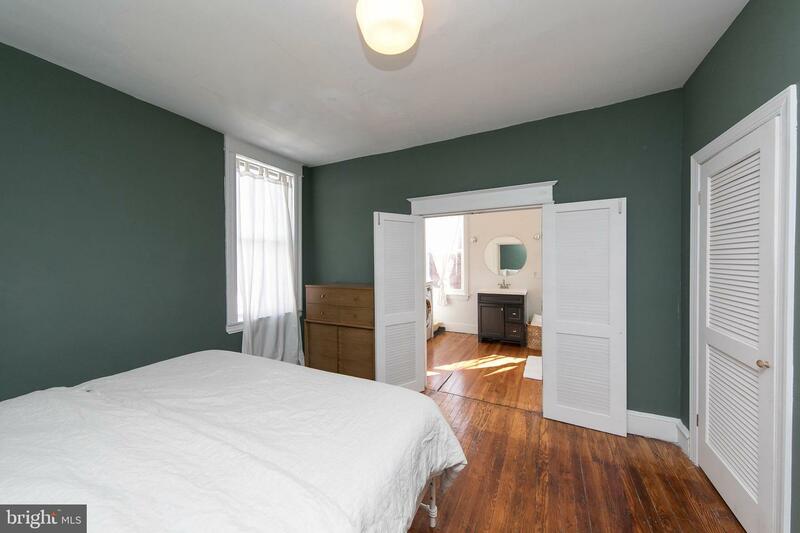 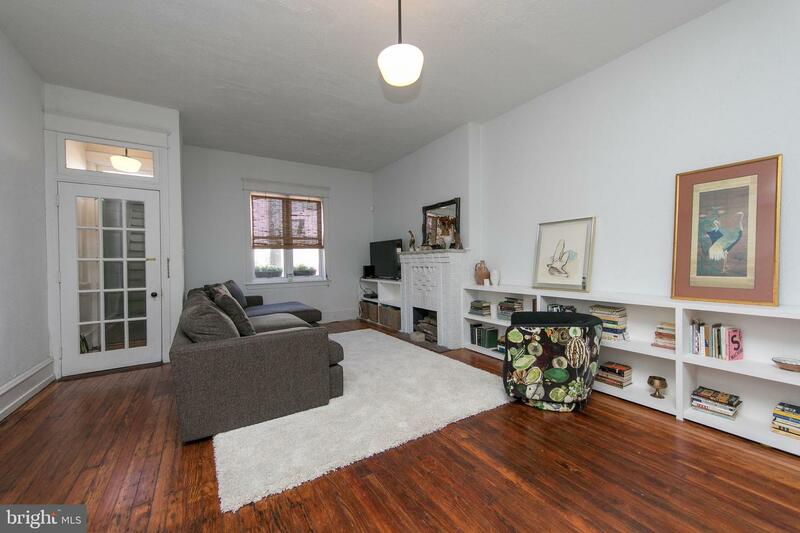 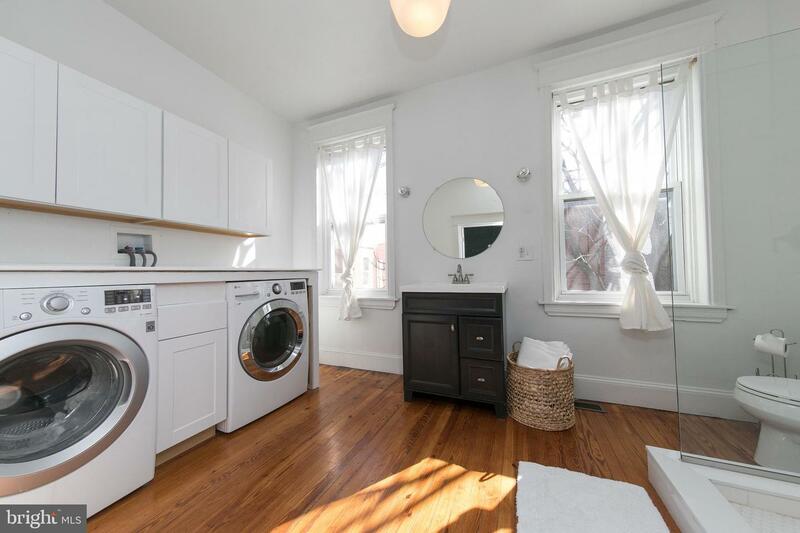 There's more: lots of natural sunlight, 2nd floor laundry with cabinets, original trim and woodwork, etc. 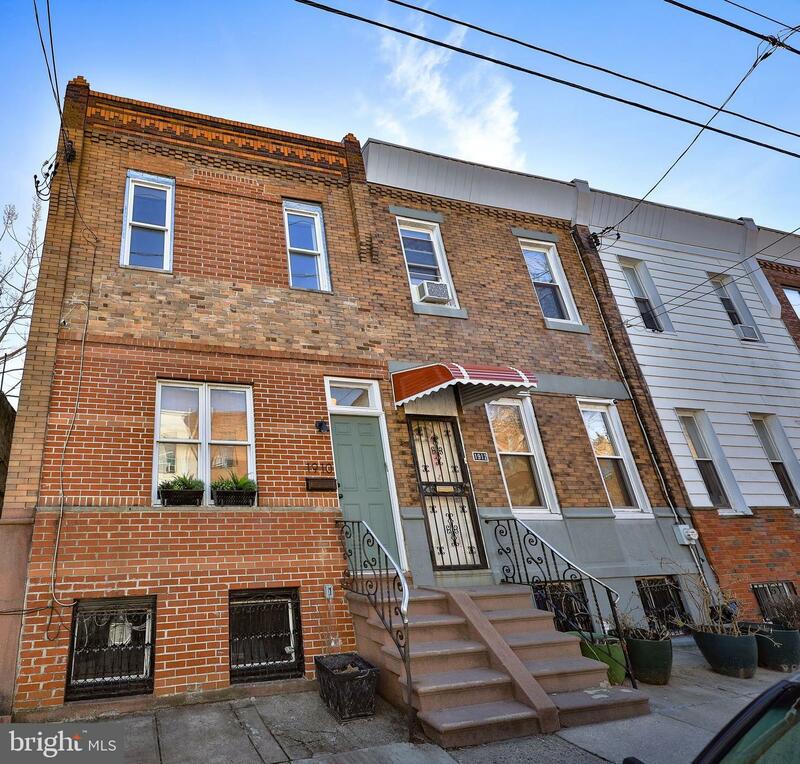 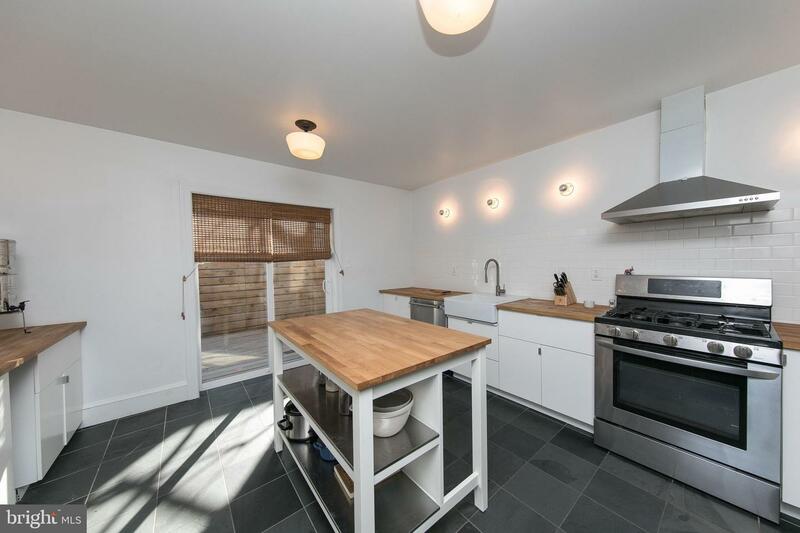 Walking distance to South Philly Taproom, Ultimo Coffee, Tap Room on 19th, American Sardine Bar, etc.